One of the great examples of the power of sports is the passion people have in representing their hometown every time they put on a jersey. Playing in the Ontario Minor Hockey Association gives players this experience. For those lucky enough to play in the in the Ontario Hockey League, only a handful have had the stars align and be able to suit up for their hometown team. Such is the case for Matt McNamara, a Peterborough native who grew up in the city and now suits up for the OHL’s Petes after playing with the Minor Petes as a kid. He was no stranger to the Peterborough Memorial Centre through the years, attending multiple games and dreaming of the day he could one day sitting beside his favourite players on the bench. 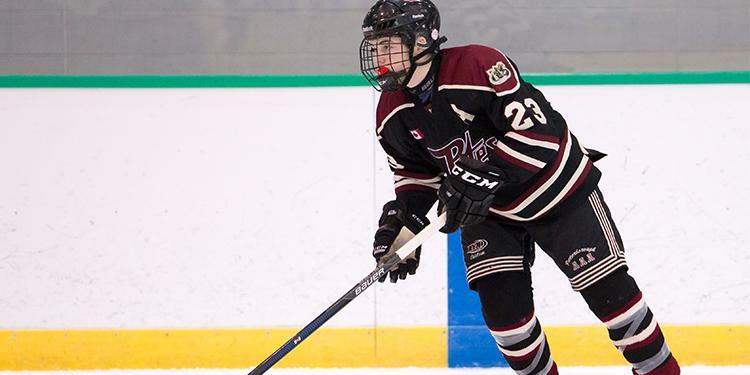 His dreams became a reality after the Petes drafted him in the third round of the 2016 OHL Priority Selection and he has been a member of the team ever since. He still lives at home with his parents and attended the same high school, not common for players who usually live with a billet family and go to a different school in their new city. His setup has given him a crucial support system which he acknowledges is special. Tyson Foerster, a rookie with the Barrie Colts, also knows what it’s like to play for his hometown team. The forward grew up in nearby Alliston and has many friends and family who attend every game. While he is living in a billet house, Foerster is able to see his family more than many of his peers. Looking for great hockey resources on the latest skill development, resources and other tips to become a well-rounded player? 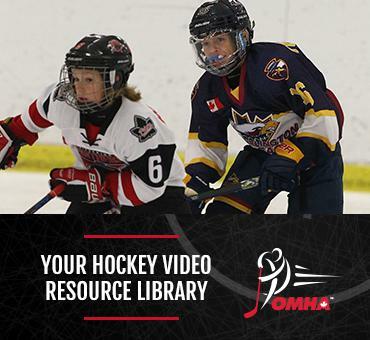 Subscribe to the OMHA's Youtube Channel! Petes d-man Matt McNamara learned as much from the @StPeterCSS unified soccer team as they did from him. For McNamara, Peterborough is all that he has known in his life. He’s now taken on a new role in the hockey community and is able to give back to the game in a different way. He’s now truly realizing how important the game is to those he grew up with and says he takes a lot of pride in representing his hometown.